35 rooms including 3 Family Rooms (with connecting rooms), 18 sea view rooms and a Master Suite. 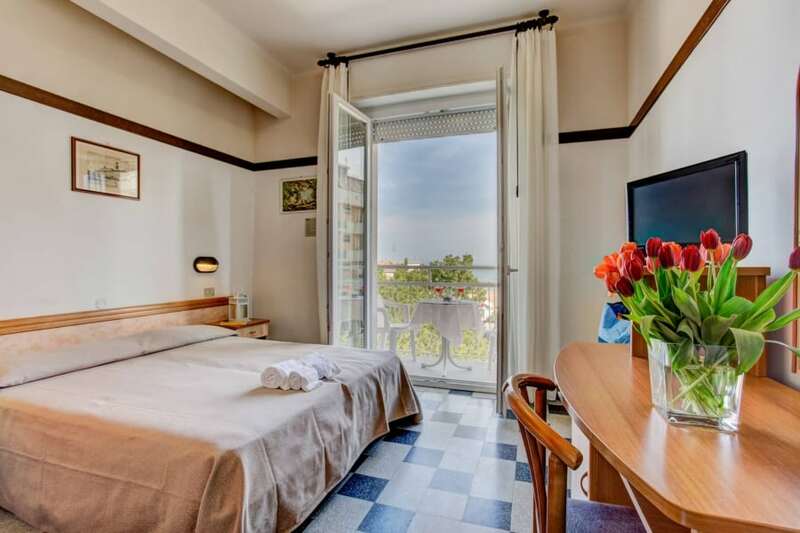 All rooms have air conditioning, fixtures and soundproof doors, safe, bathroom with shower and hairdryer, free Wifi connection with guaranteed signal and XMUMX Mega speed, LCD TV and balcony. A pristine Buffet of Starters, Finger Food and hot and cold side dishes together with a menu with 3 choices (Fish, Meat or Cold) and a wide selection of Desserts à la Carte make the restaurant our strength unmovable. 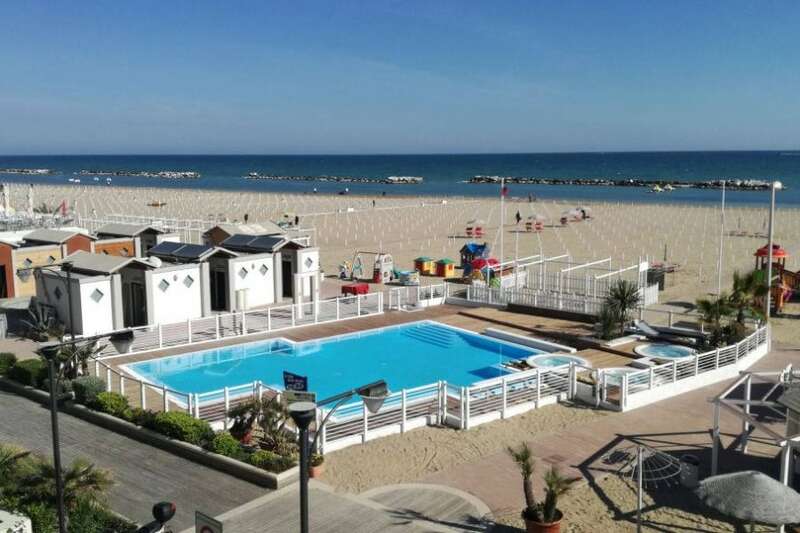 The Lido delle Sirene, just 30 meters from the Hotel, right in front of it, is one of Cattolica's most popular seaside resorts. With a wide range of services and a wonderful swimming pool will surely make your children happy. We were late July early August taking very cheap last minute offer. We had a great time, we eat well, the kitchen is the highlight of this hotel. I ate for the first time in my life a crustacean called canocchia (cicada di mare), very good in the sauce of strozzapreti. Convenient to two steps from the sea, great reception by staff and owner all very kind. It made me reflect on the true reception of Romagna that still does school and other areas of Italy should learn. I specifically downloaded the tripadvisor app to leave this review. A praise to the owner, very polite and friendly guy, very available to let you leave the hotel a day early because our baby had a fever without batting an eyelid and without making us pay the full cost of the booked stay. A big thank you to the guys in the room always courteous to customer requests and above all always with a smile, not always easy to find everywhere, especially at the end of the season when the fatigue begins to be felt. 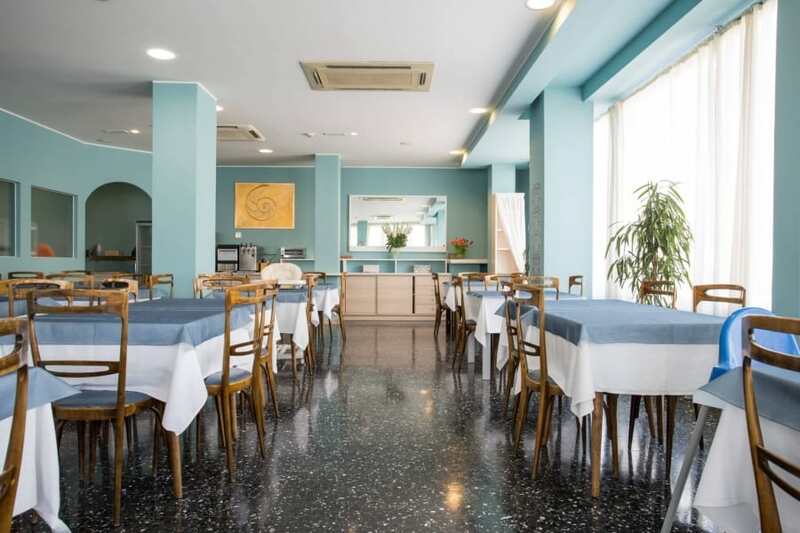 Good and varied food, abundant and full of toppings, clean and comfortable rooms. Just two steps from the sea and the long promenade full of shops and clubs, expressly recommended, thanks for everything! and finally we are ready to start again! we are waiting for the first 2019 guests ... our dining room has never been so beautiful with .. This morning the cold is back (the face of the first day of Spring) but our sea is always crystal clear and beautiful, a walk ..